One of the most common ways to get a demo account of cTrader is to download the Public Beta version of cTrader from the cTrader website or the Spotware website. There are pages where you can launch or download any of the cTrader platforms. There is no need to sign up or register on the website. 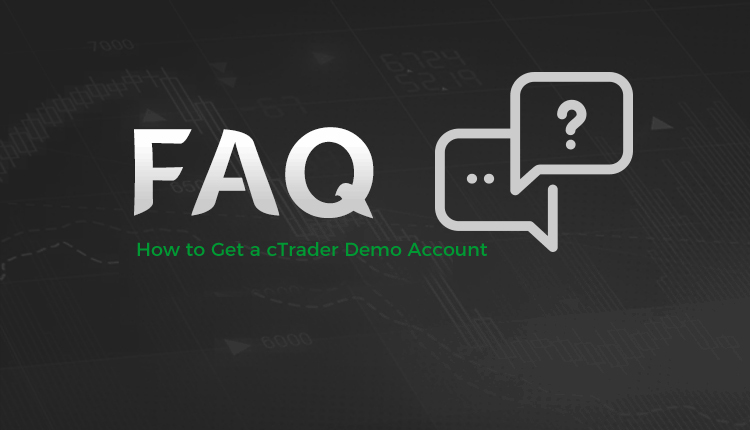 Once you are inside the application itself, you can create your cTrader demo account. You can get a demo of the Desktop, Web, iOS or Android version of cTrader. Once you create your cTrader demo account you can access any of those applications. One thing that the company states on their website and we agree with is that you should open your cTrader demo account with a broker. The Spotware public beta version of cTrader is totally fine if you just want to explore the features. If however, you want to test the platform thoroughly with your trading strategies, don’t do it on the public beta. The beta is by definition version of the platform used for publishing and testing new features which are soon to be released. There is a chance they haven’t been tested for long enough before they can be available for live trading. To be sure you have real-world trading conditions, you should open a demo cTrader account with an actual broker, not Spotware. Things like trading pairs and asset classes offered, live quotes, market depth, liquidity, spreads, commissions, swaps and trading sessions can all be different. This is even more important if you are testing the features of cTrader Automate! As mentioned earlier, you could just download cTrader from Spotware and register for your demo account inside the platform. 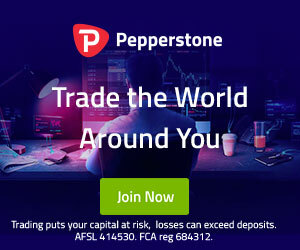 The alternative is to register with any of the brokers listed on our website. They all allow you to create a free demo cTrader account. The trial periods can vary. If your account does expire, just make another. You can make as many cTrader demo accounts as you want.